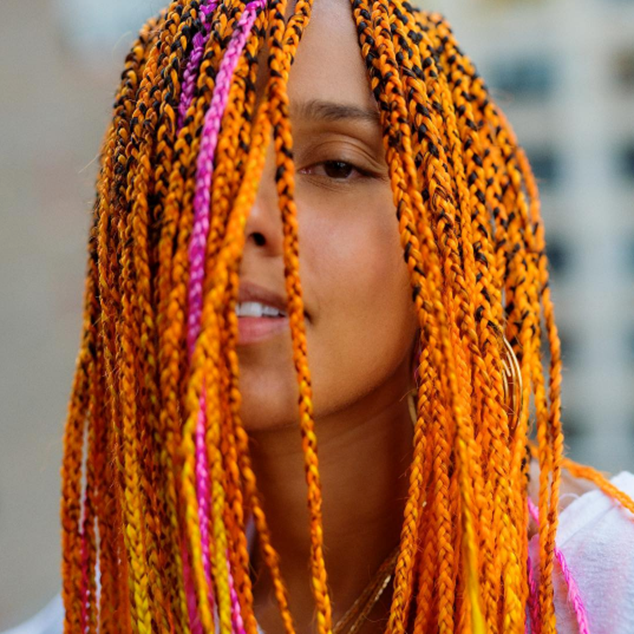 *Fans flipped out when Alicia Keys showed off her hot new look on Friday — long bright orange and pink braids that she shared in a series of photos posted to Instagram. 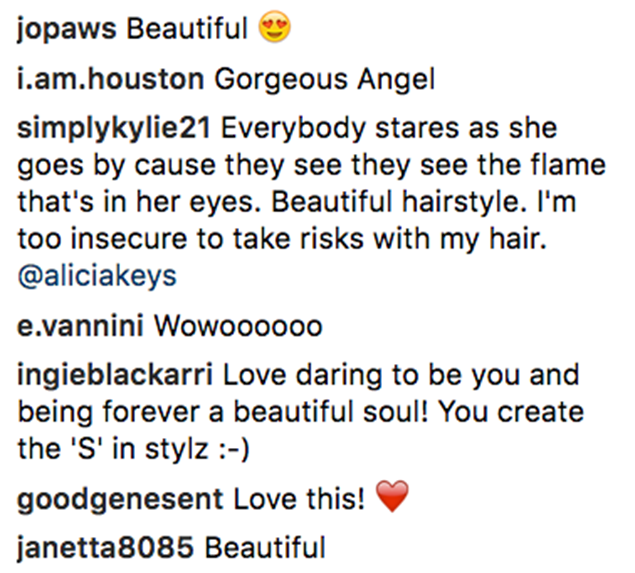 Up until recently, Keys was known to rock dark locks but her new look gave her 10 million Instagram followers something to talk about over the weekend. 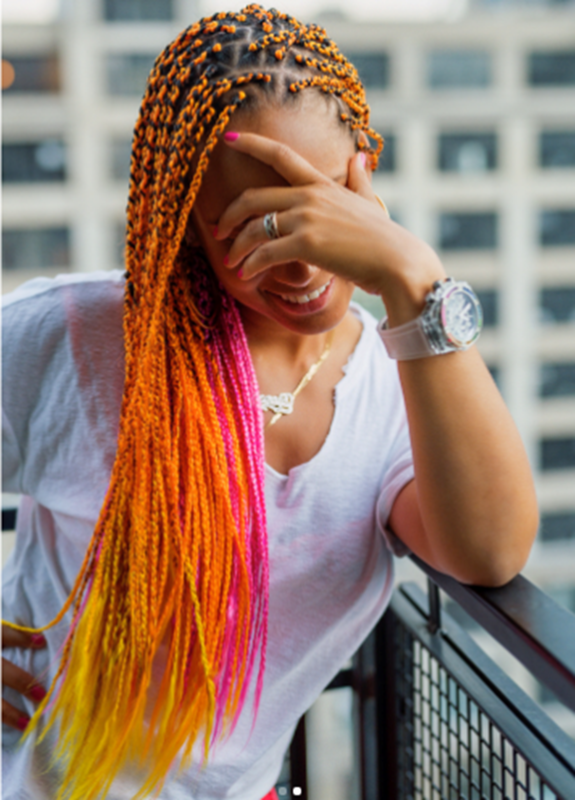 This is certainly not the first time Keys has sported braids but the experimental hairdo certainly falls in line with her desire to overcome esteem issues, something she has spoken about candidly in the past. 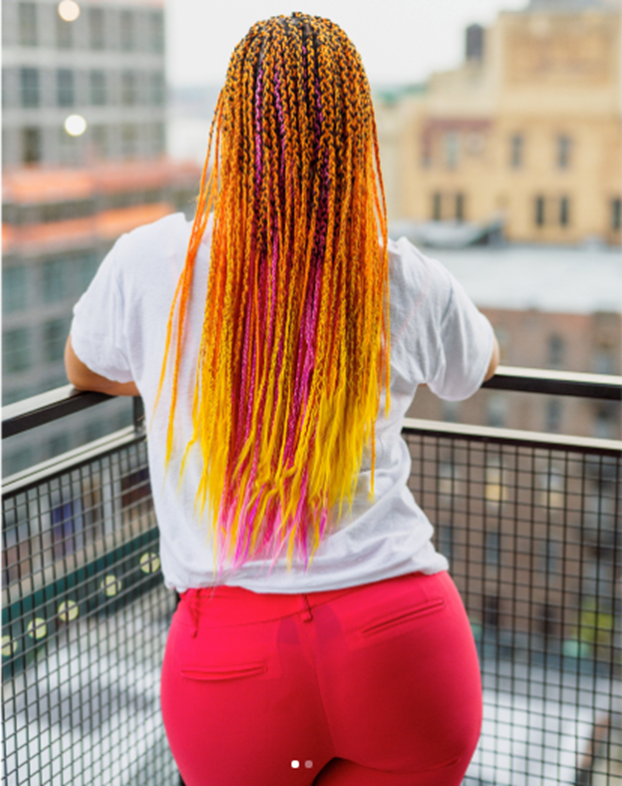 What do you think of Alicia’s new neon hair? Love it or nah?